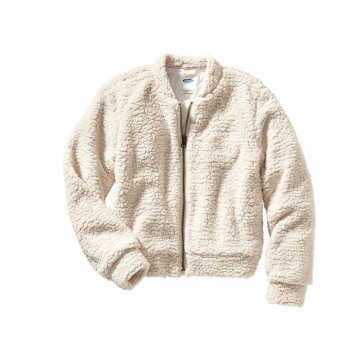 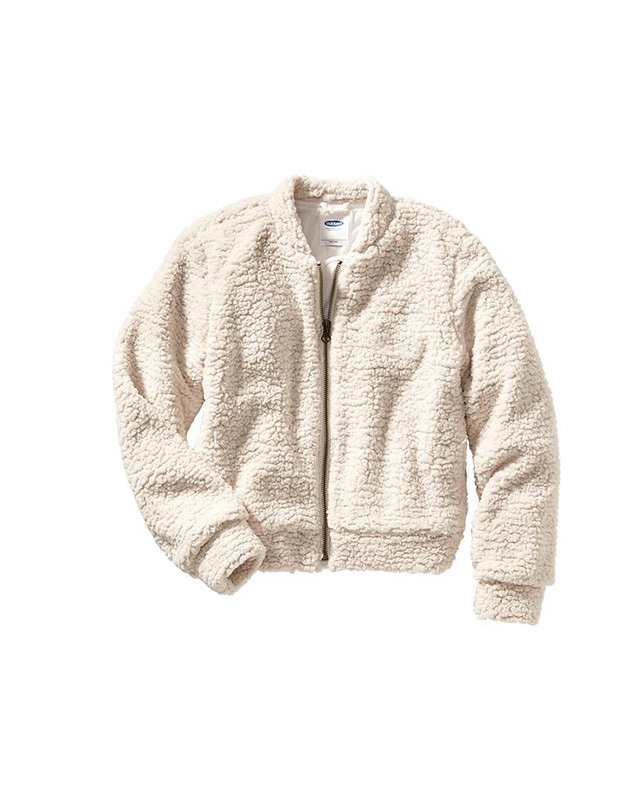 Fall is officially here, which means cozy coat and jacket weather is just around the corner (if you aren’t experiencing it already). 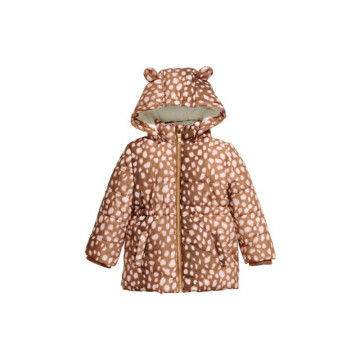 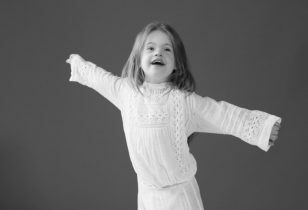 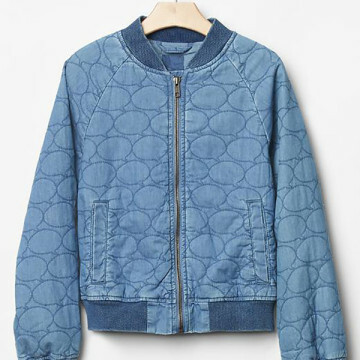 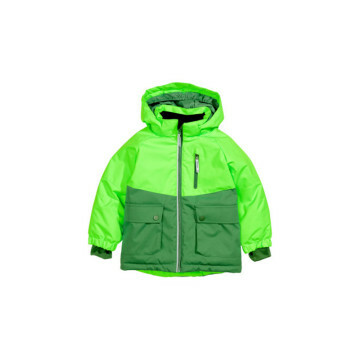 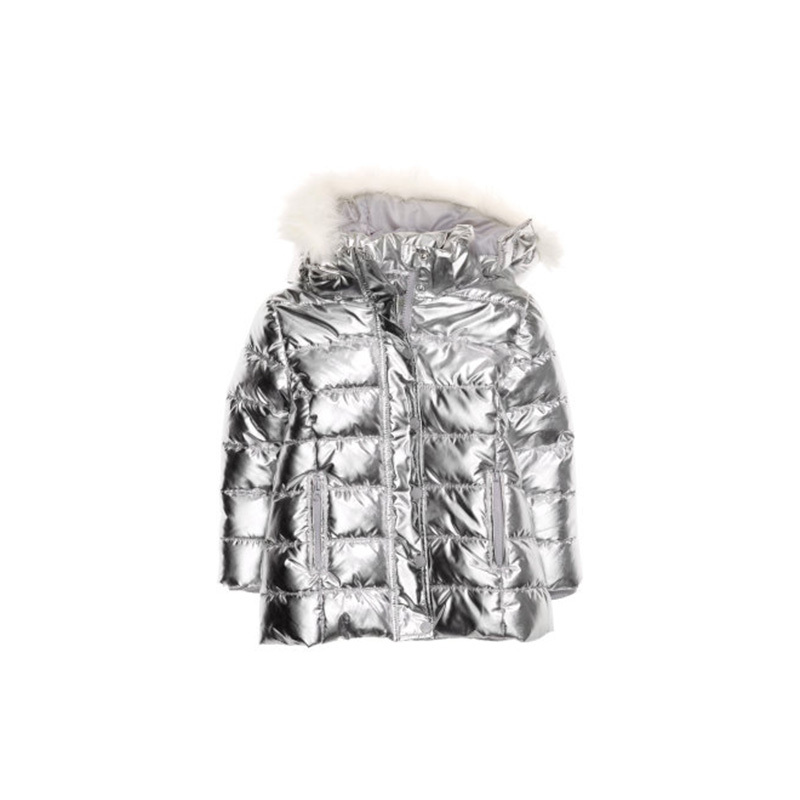 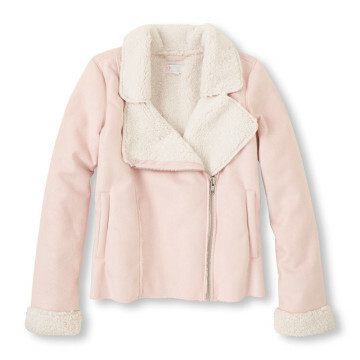 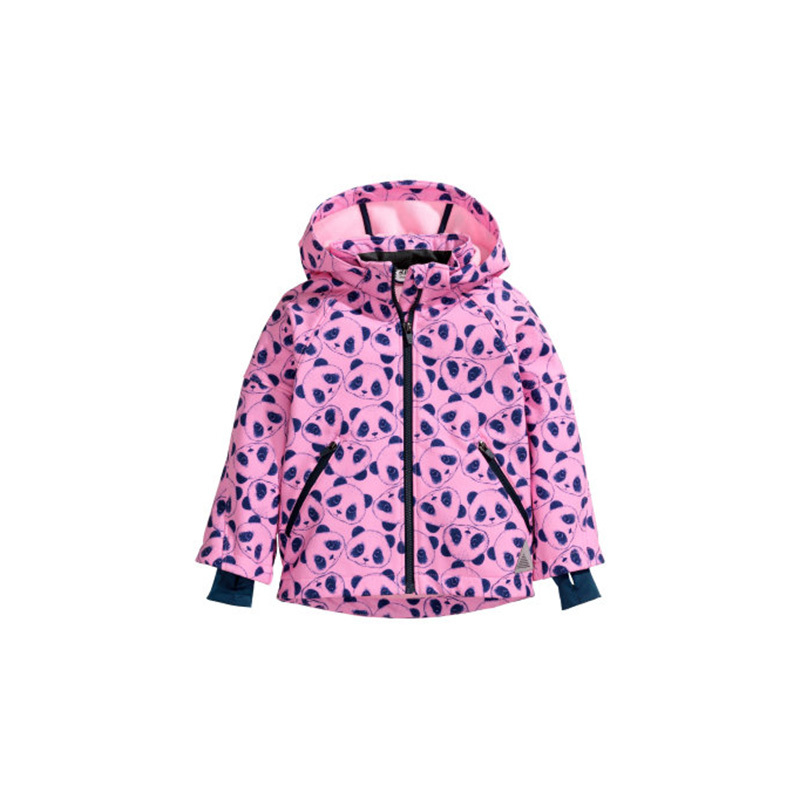 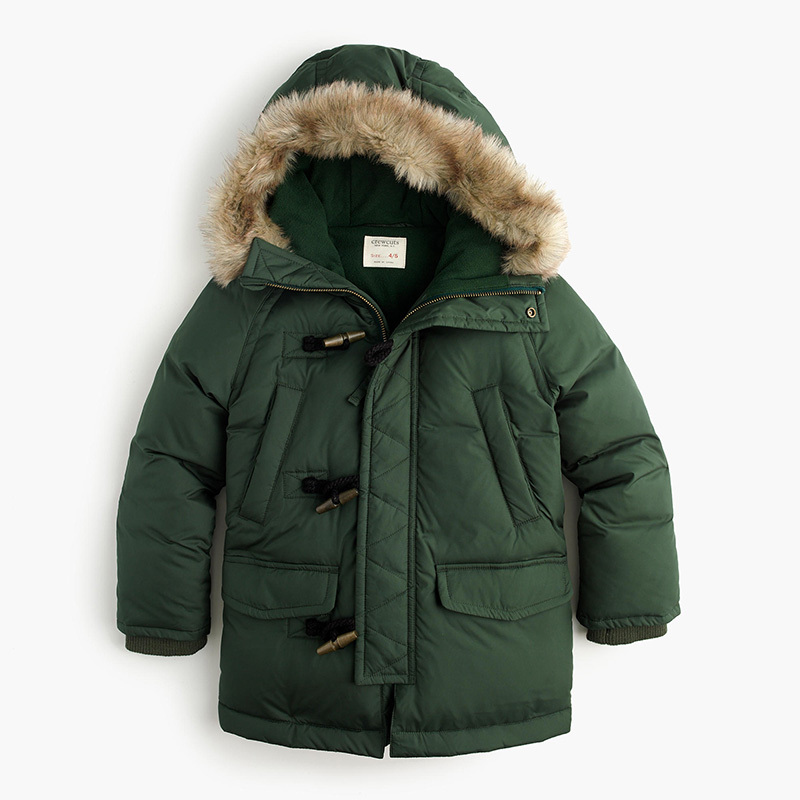 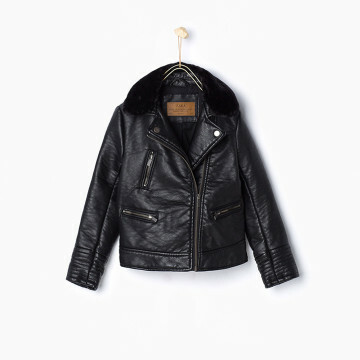 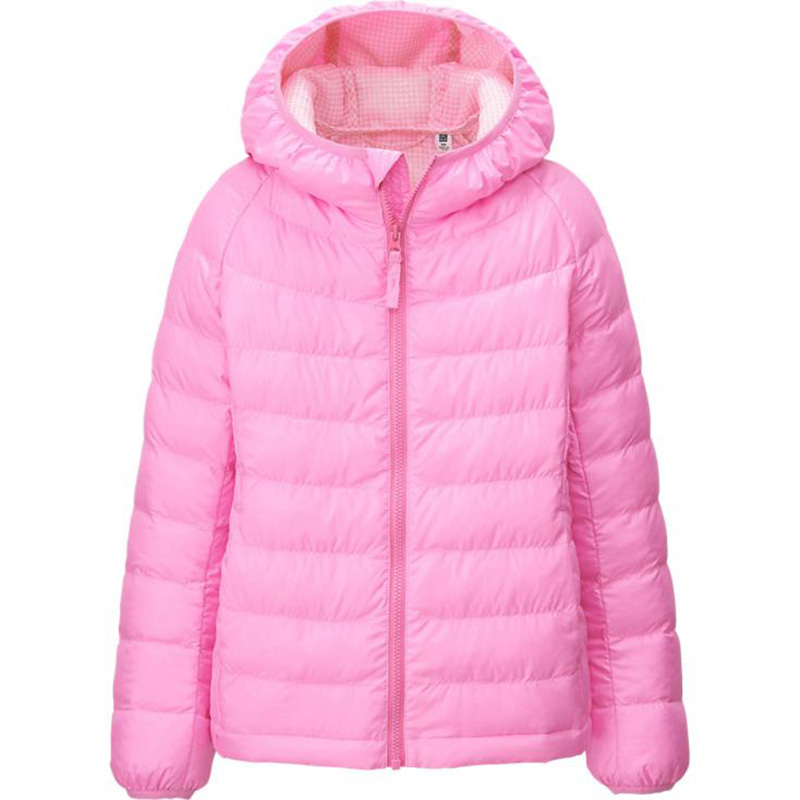 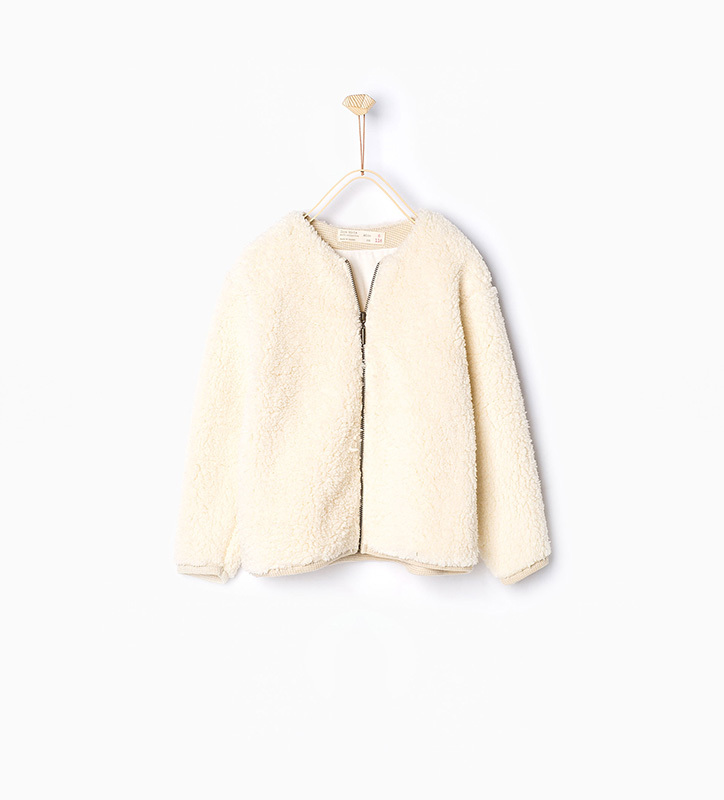 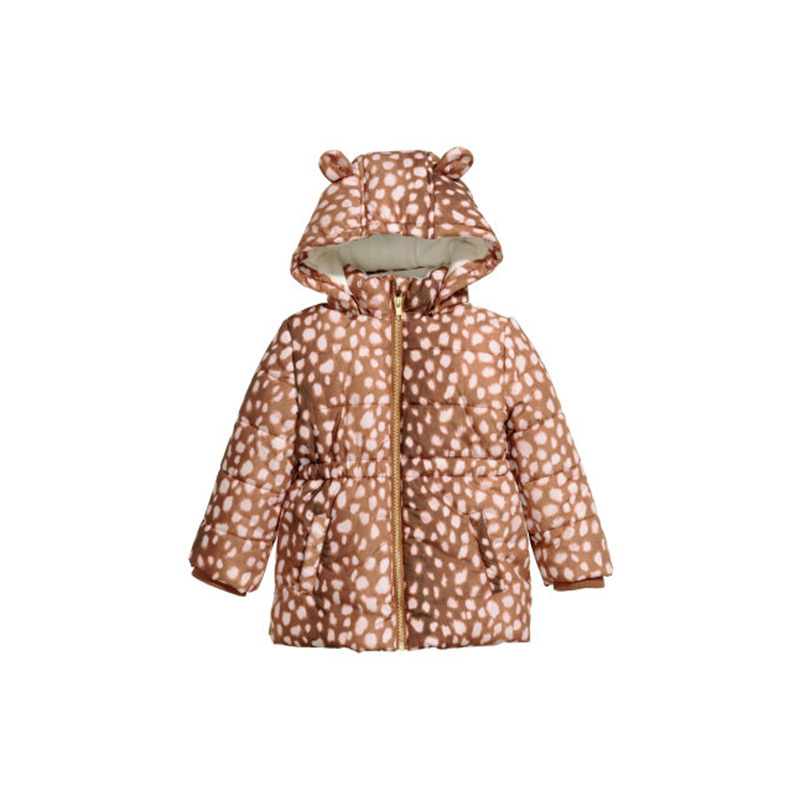 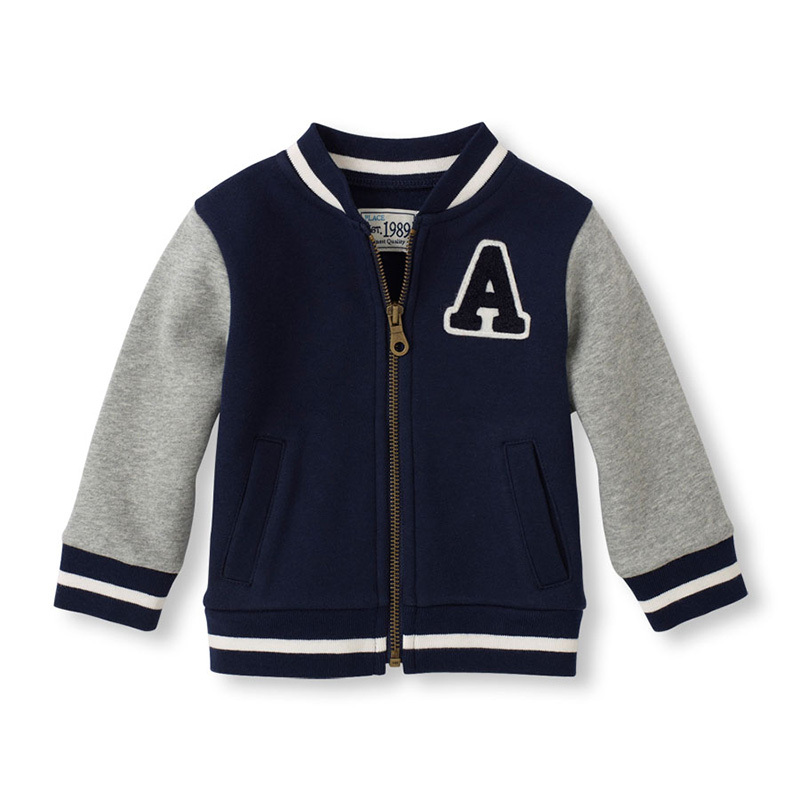 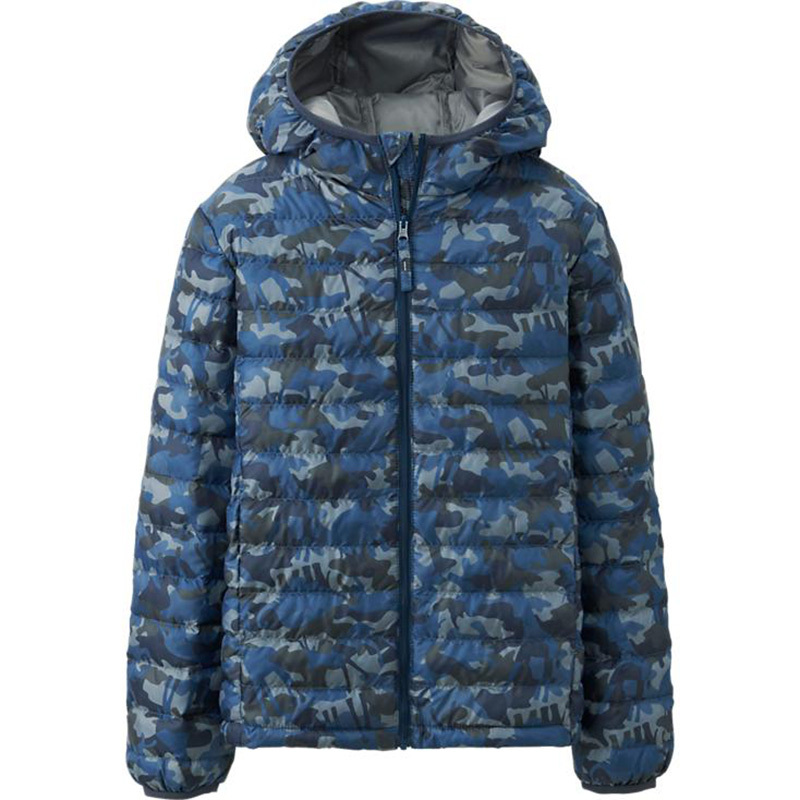 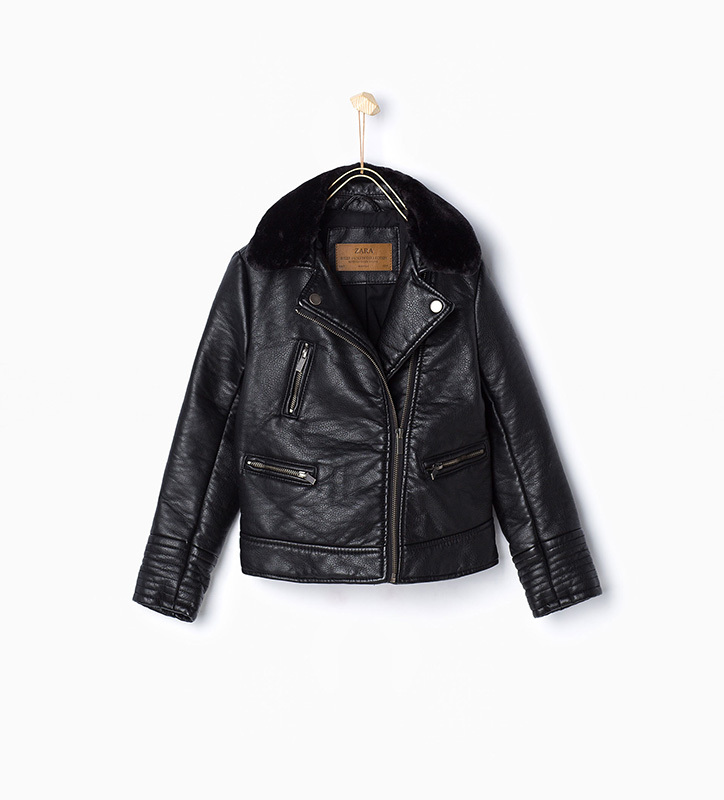 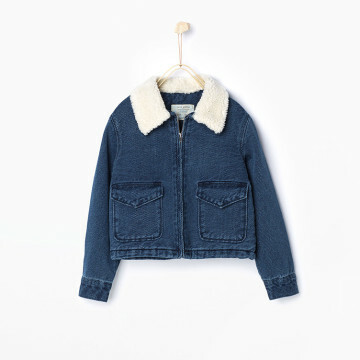 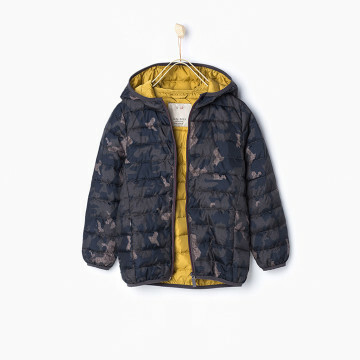 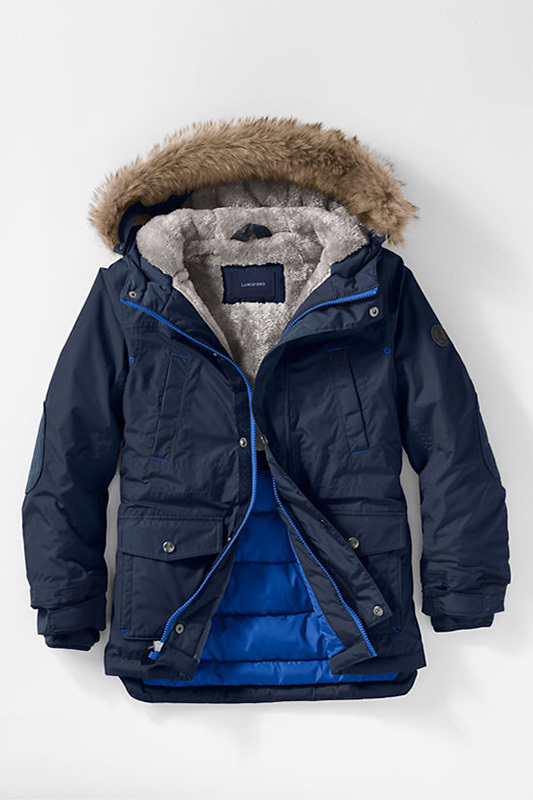 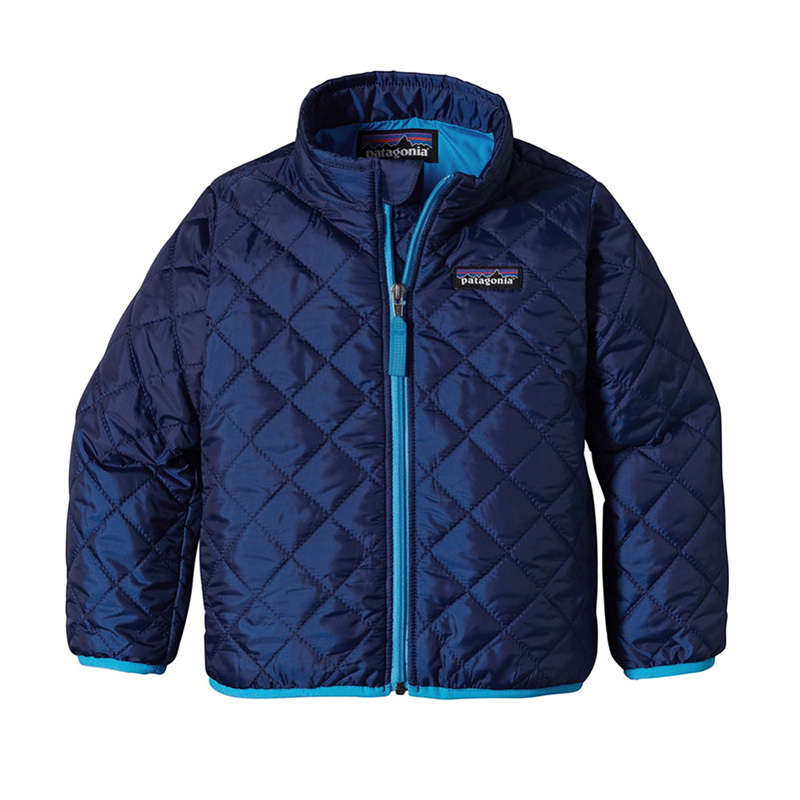 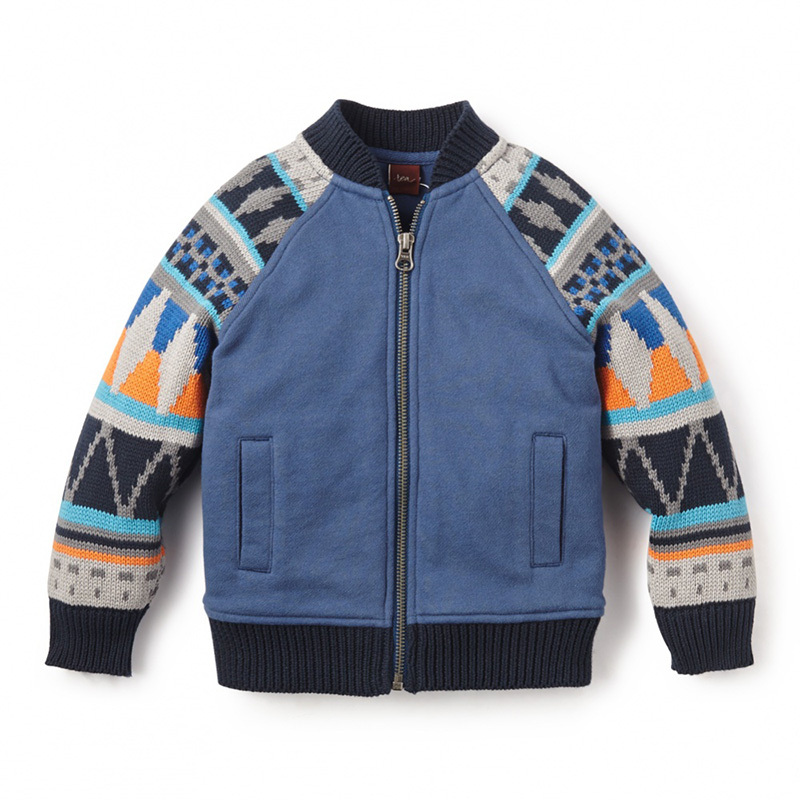 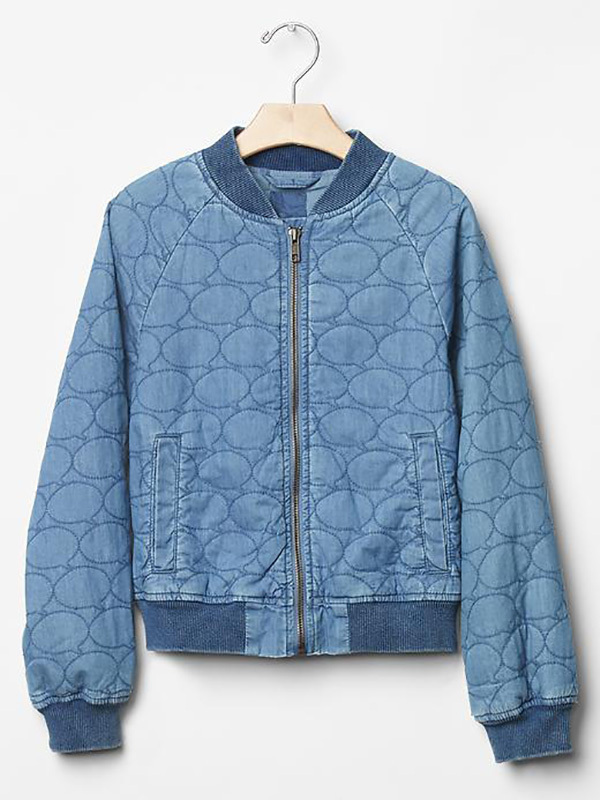 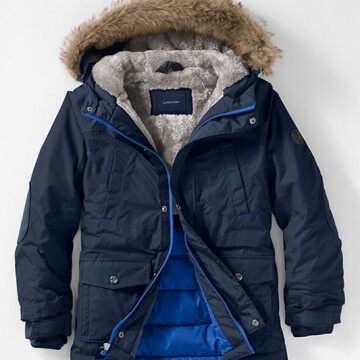 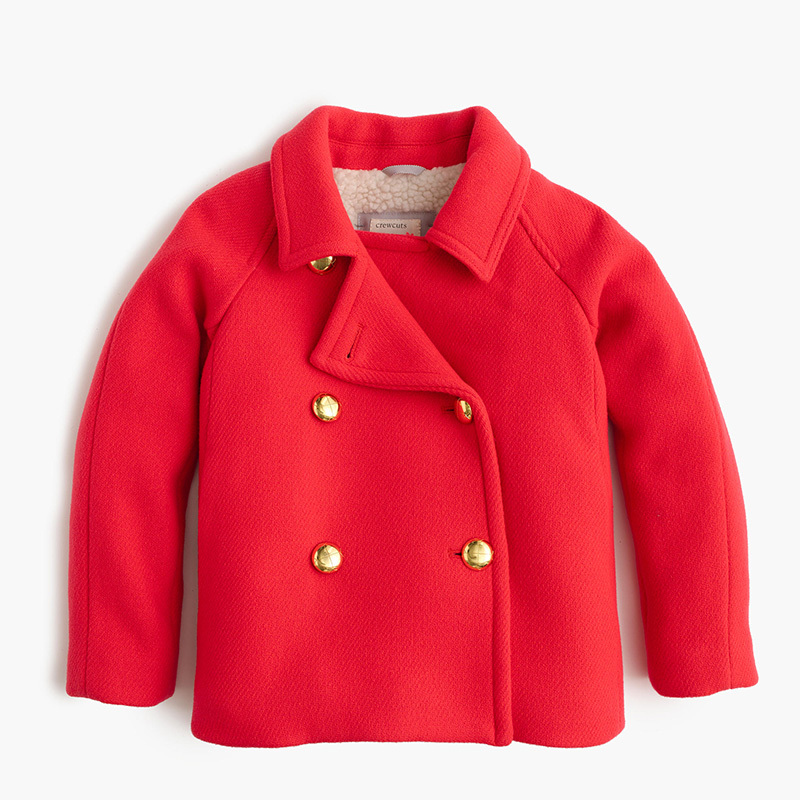 If your kiddies have outgrown their outerwear from last year, we’ve got you covered. Here, we’ve gathered some of our favorite fresh toppers from around the web. 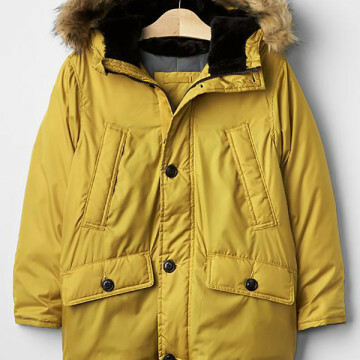 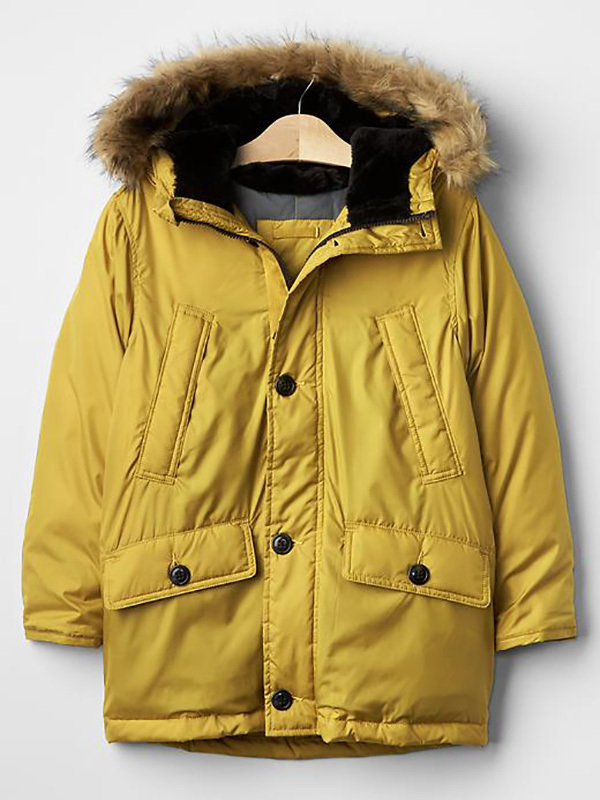 From parkas to puffers, bombers to peacoats, in a rainbow of hues and a range of prices, we hope you’ll love these picks as much as we do.